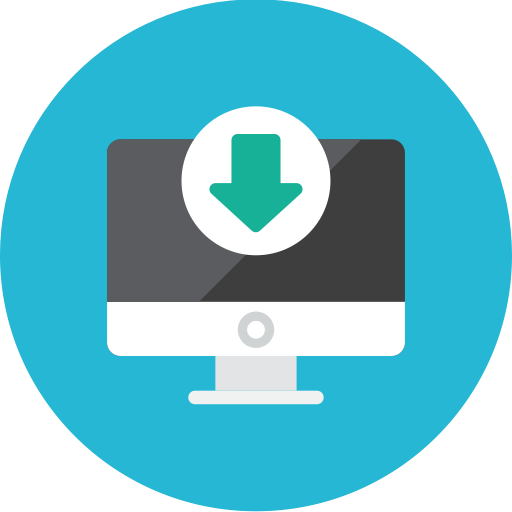 Downloading the gaming site’s software is no serious task; follow these simple steps to guide you through the download process. Getting the technical aspect of online gambling over and done with will make your online gambling experience even more fun. Downloading the software begins with clicking on the “Download” button. It can usually be easily found on the website’s homepage, and even on any other page on the site. Once you have clicked the download button, a new window will pop up asking if you wish to “open the file or save it on to your computer?” Click “Save”, as this will ensure that you do not have to follow this process each time you want to play at this specific gaming site. Alternatively, click “Run”. Choose “OK” to move on. If you choose to save the file, it will most likely offer a default location – the computer desktop. Saving it there will allow for quicker access next time you wish to launch the site. If you agree to this, click “Save”. If not, select the desired location from the “Save in” bar at the top of the window, by clicking on the right arrow, then press “OK”. Upon completing the download, you will choose “Run”, if you did not save the file, or “Close”, if you have saved the file in the download process.